Locket bracelet, kids locket, oval locket, locket jewelry, rainbow bracelet, rainbow jewelry, kids birthday gift. 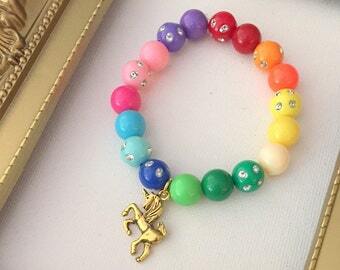 Beads vary in sizes from 6mm-10mm. 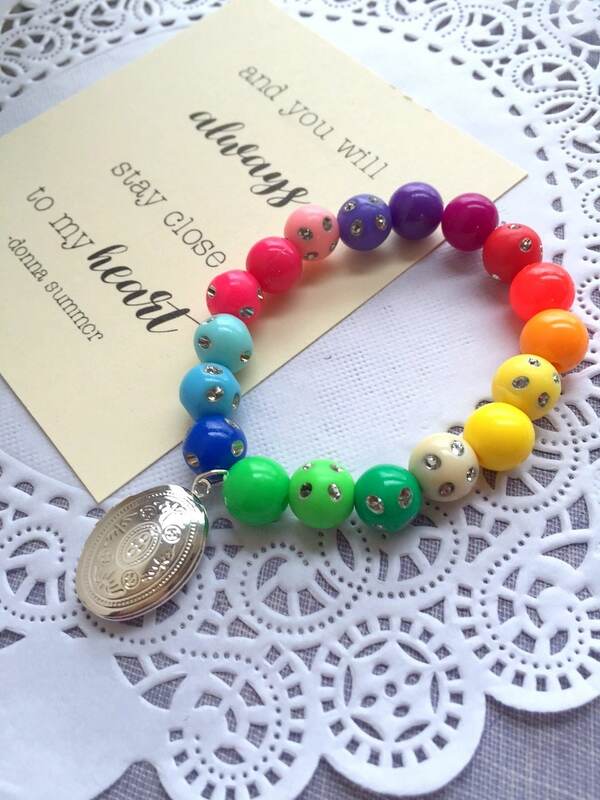 Locket bracelet, kids locket, heart locket, locket jewelry, rainbow bracelet, rainbow jewelry, kids birthday gift. Gold Locket bracelet, kids locket, heart locket, locket jewelry, rainbow bracelet, rainbow jewelry, kids birthday gift. 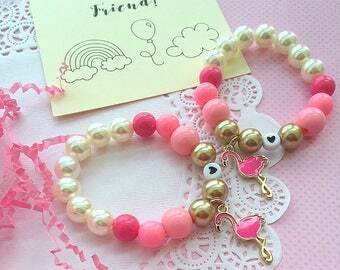 Flamingo bracelet, kids bracelet, best friend bracelet, friendship bracelet, bff bracelet, SET of TWO. Comes with FREE coloring cards. 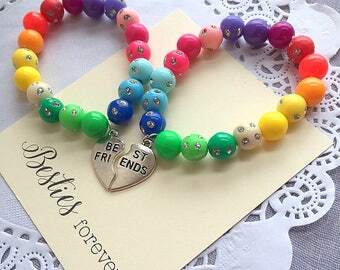 Best Friend bracelet, SET of TWO, Friendship bracelet, bff bracelet, best friend jewelry, kids friendship bracelet, butterfly bracelet. 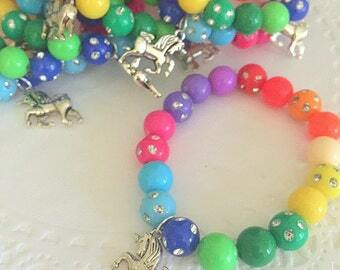 Best Friend bracelet, SET of TWO, Friendship bracelet, bff bracelet, best friend jewelry, kids friendship bracelet, unicorn bracelet. 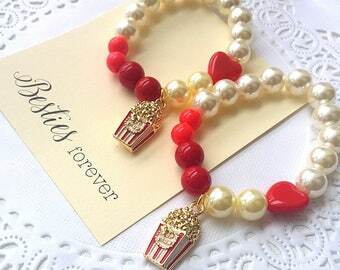 Create your own set, Best Friend bracelet, SET of TWO, Friendship bracelet, bff bracelet, best friend jewelry, kids friendship bracelet. 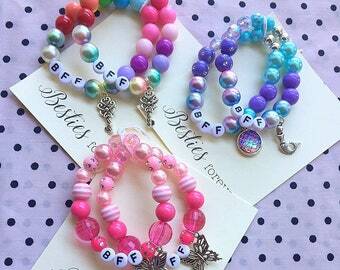 Besties, best friends, friendship, word, personalized, stretchy, kids bracelet. 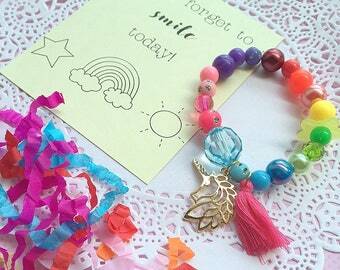 (one set) bracelet, your choice of color, word.